Diarrhea is a condition when frequent passage of loose stool occurs. Everyone one of us has experienced diarrhea at one point in their life. The types of diarrhea according to severity are acute and chronic. Chronic diarrhea is most commonly caused by an infection and it can be viral, bacterial, or parasitic. Acute diarrhea usually lasts for a day or two and heals on its own. For most people, the treatment for acute diarrhea is simply waiting out. However, it can be very troublesome to go to the restroom so often, especially if you’re out and about in a social gathering. Moreover, it can disrupt your work schedule and cause some serious delays if you do nothing about it. Although there are many medications for diarrhea, many people like to use natural herbs to fight it. Something that is natural is always better and is definitely safer for your irritated belly. But do keep in mind that there are some herbs that may cause diarrhea in some cases. These are aloe vera, turmeric, and lobelia so make sure to avoid those while having diarrhea or if you have a sensitive stomach. Also, if you’re not getting better and diarrhea has become chronic, it’s probably best to visit a doctor and get some professional help. But do read on and find out everything about the best herbal teas for getting rid of diarrhea. Ginger tea is excellent for diarrhea. You can simply buy ginger tea or you can grate one ginger and extract the juice. Mix this juice in warm water and drink it hot. 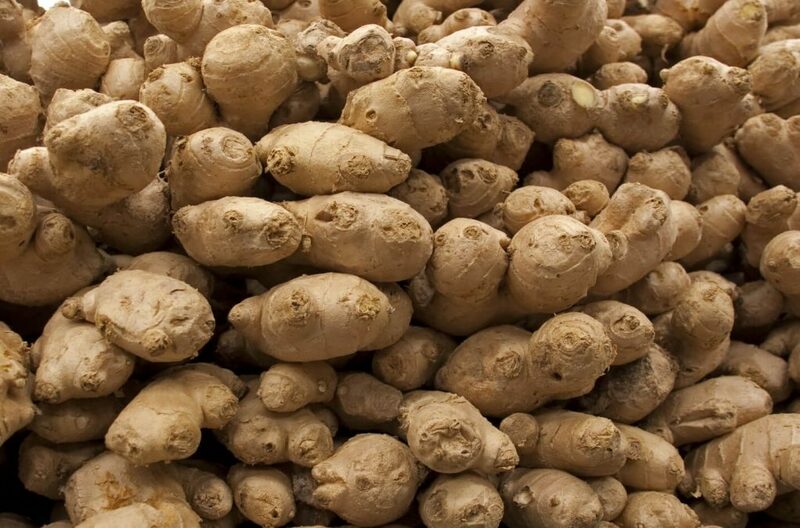 Ginger helps to kill the bacteria of diarrhea. You can also drink ginger tea for diarrhea prevention and to improve your digestion. Ginger also has a lot of other health benefits like helping to get rid of nausea, it reduces inflammation, relieves pain, it helps with asthma, blood circulation, menstrual pain and it improves your immunity. So it’s a good idea to continue drinking ginger tea even after you cure diarrhea because it’s so good for you and it can help you to stay healthy. 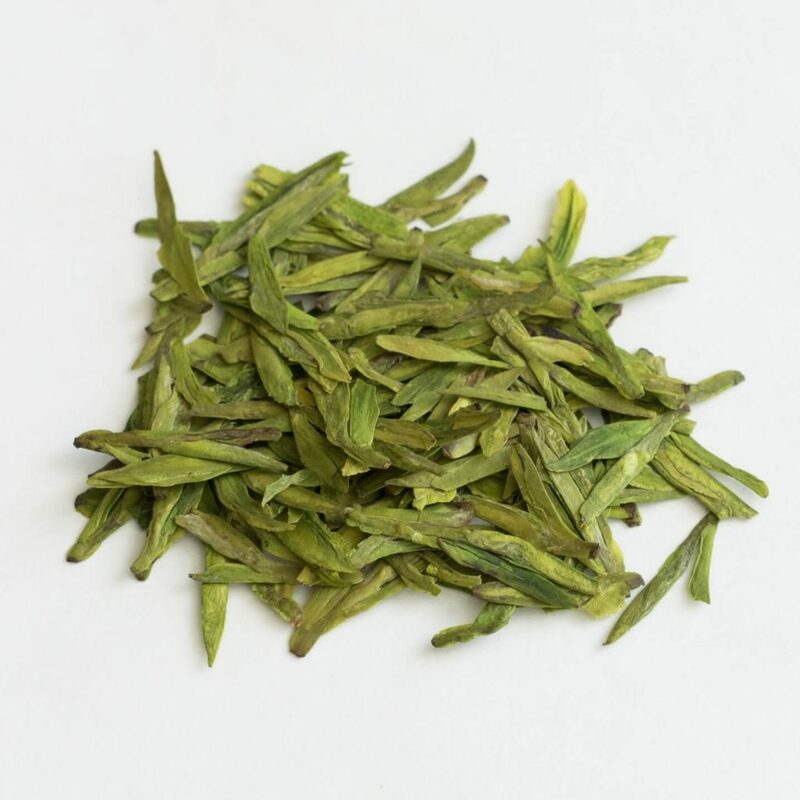 Green tea is extremely helpful in curing diarrhea. Boil a cup of water, add a piece of cinnamon and a teaspoon of green tea in the water. Place a lid on it and wait for 5-7 minutes and then strain the tea. Both tea and cinnamon helps to kill the germs that cause diarrhea. Drink two or three cups of green tea daily when you are suffering from diarrhea. It also saves your body from getting dehydrated because it supplies enough fluid to keep you healthy and hydrated. 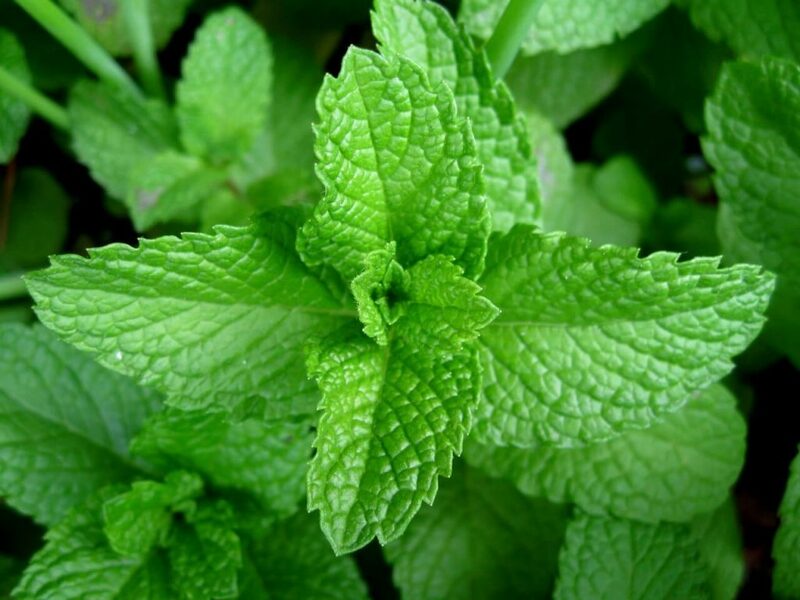 Mint is another great herb that can cure diarrhea very quickly because of its antibacterial and antifungal properties. It also helps to clear the gas that is often followed by diarrhea. Mint tea has a cooling effect on your body and it helps to reduce stomach pain and discomfort accompanied with diarrhea. You can buy mint tea or grind some fresh mint leaves and extract the juice in a glass of hot water and drink it. It helps a lot to cure diarrhea. And not only does it help to get of rid diarrhea, it also helps to bring your digestive system in proper form so that it works well to digest foods you have taken. Lemon and honey are a great combination for fighting diarrhea. You can buy lemon tea and add some honey in it or you can take a glass of hot water, squeeze some lemon juice in it, add honey, mix well and drink it. 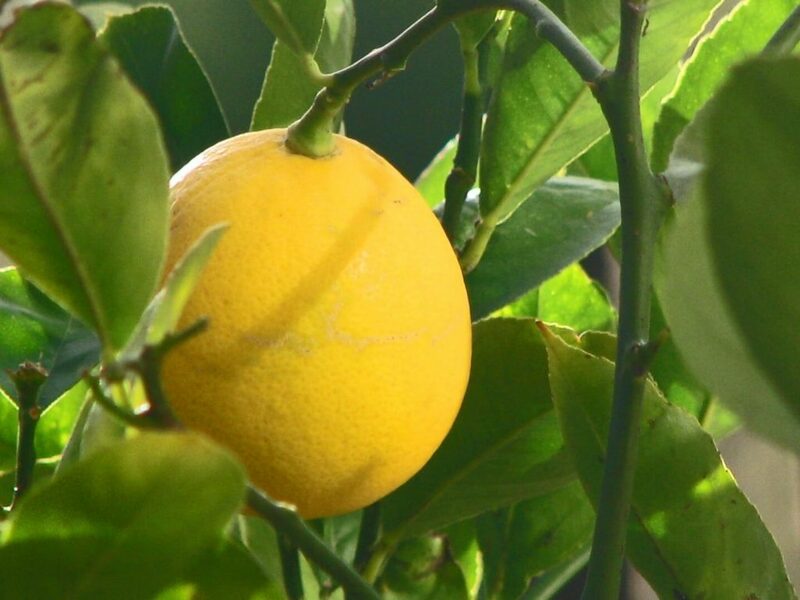 Lemon contains natural acids which eliminate diarrhea germs and honey contains antioxidants that heal your body. This drink not only cures diarrhea, but it also supplies your body with a good amount of fluid to save you from getting dehydrated. Chamomile has been used to help with diarrhea for many years and it’s proven to work. It can soothe an upset stomach and make you feel better generally. It has antimicrobial and antibacterial properties which can help you with getting rid of diarrhea. 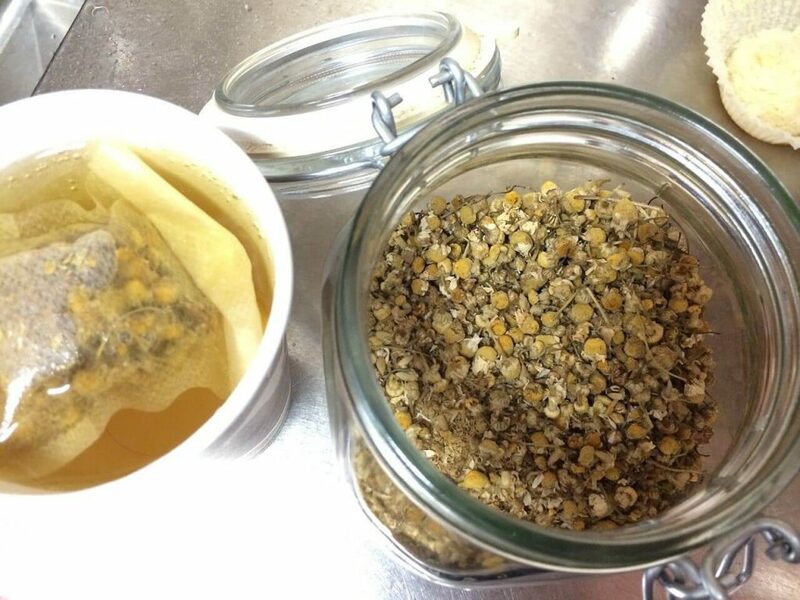 Chamomile can also reduce tension, restlessness, anxiety, irritability, and stress. And those are some of the feelings you might have if you’re struggling with diarrhea. So chamomile not only helps you get rid of it, it can also calm you down.